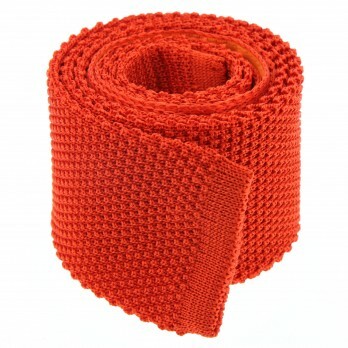 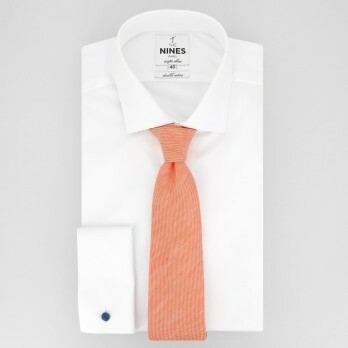 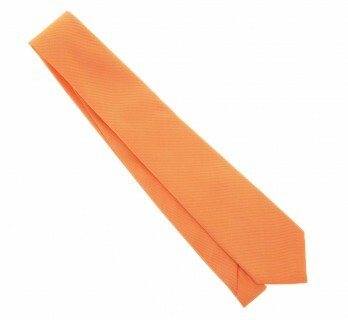 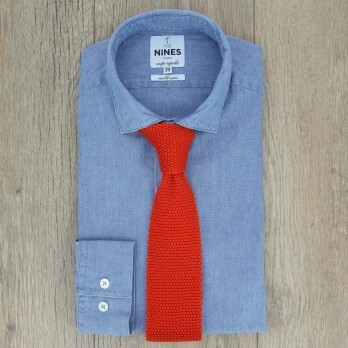 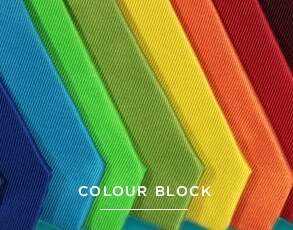 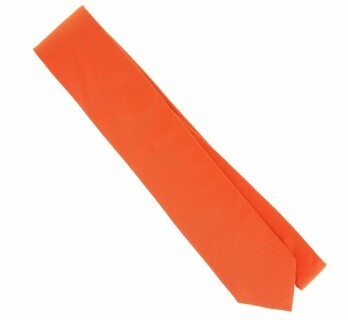 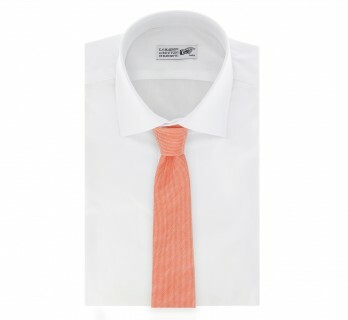 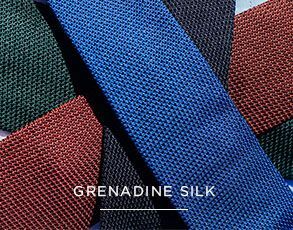 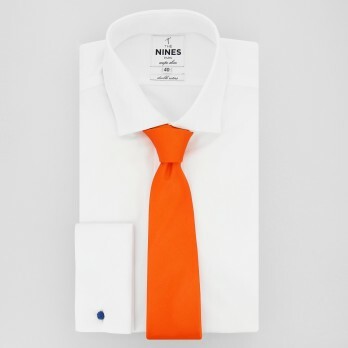 Orange ties are amongst the most sought after because they make for particularly interesting contrast with blue shirts. 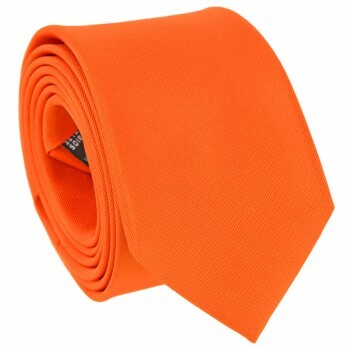 Orange ties are amongst the most sought after because they make for particularly interesting contrast with blue shirts. 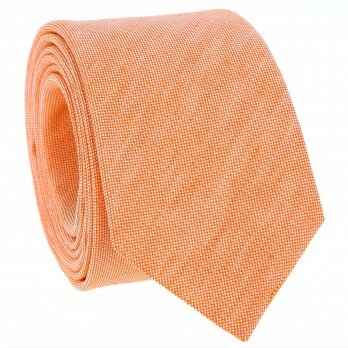 Orange also goes remarkably well with different shades of brown.